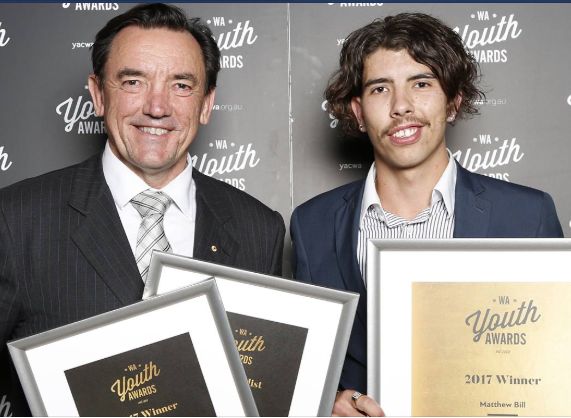 He's the winner of the WA Young Person of the Year (2017) award, and he hasn't slowed down since! Matt Bill (WA Young Person of the Year 2017) has just returned from an epic one-month drive around Western Australia (visiting over 20 towns!) and collecting the stories of young people, giving them a voice and capturing footage to create a deadly documentary raising awareness and highlighting the wins, as well as the collective issues young people experience in regional WA. Follow Matt to stay updated on his documentary!